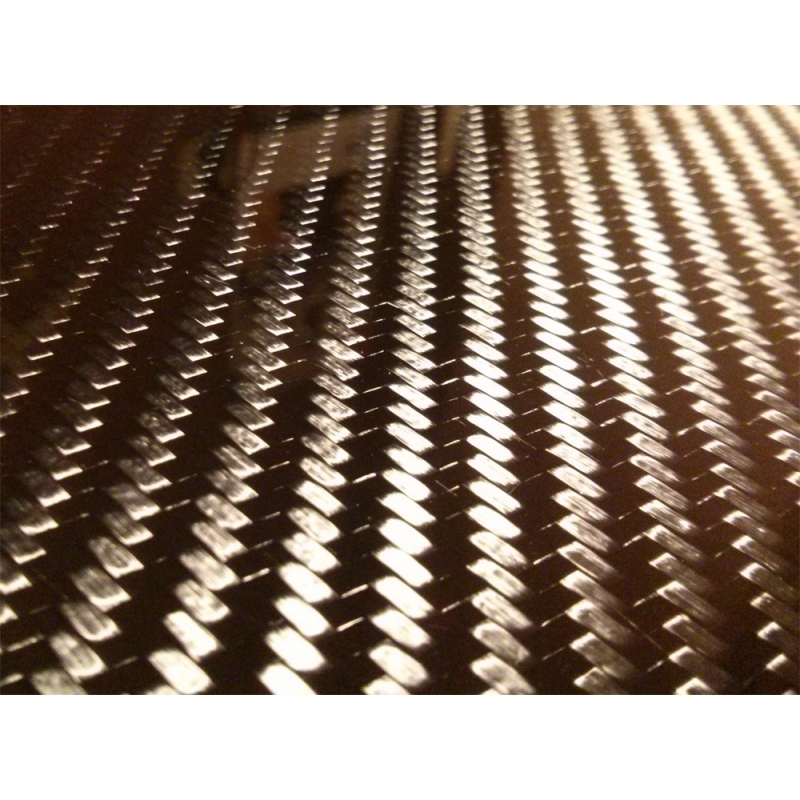 Carbon fiber sheet 100x100 cm (39.4"x39.4"), 6.5 mm (0.256") thick. 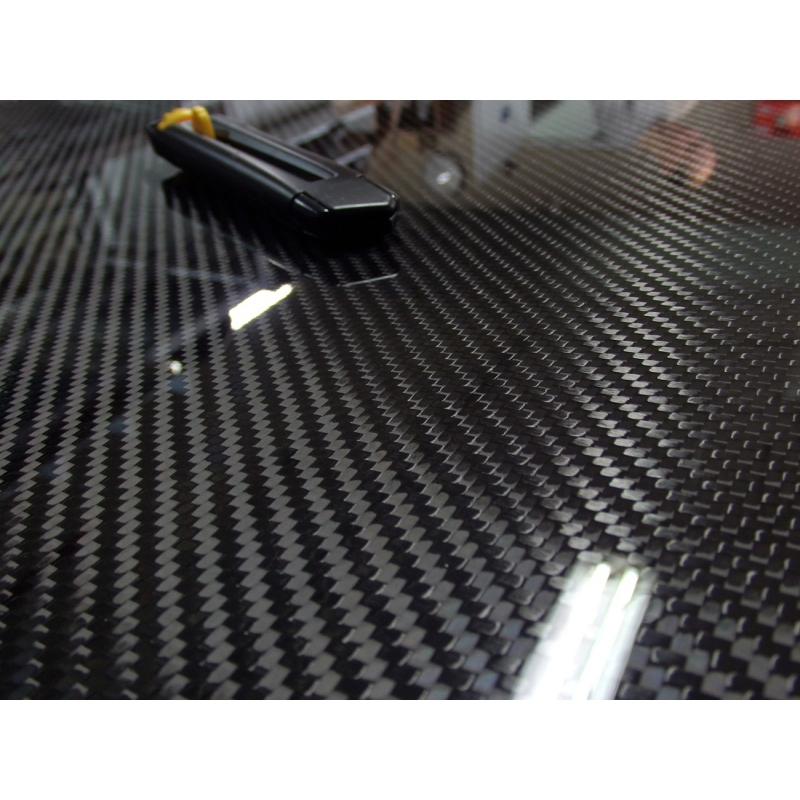 High quality carbon fiber sheet made from carbon fiber and epoxy resins. 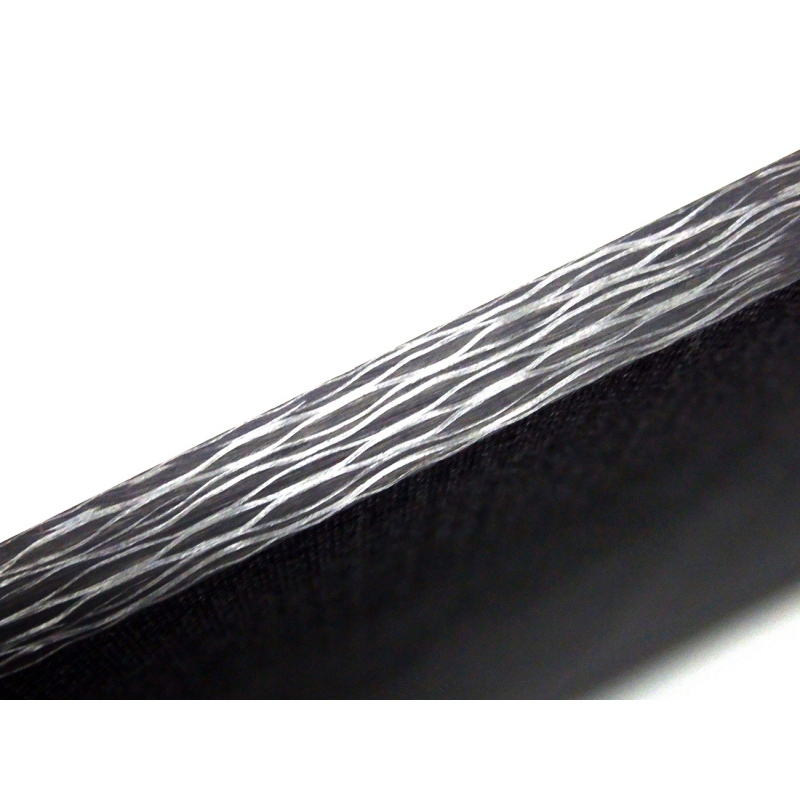 The sheet is made from 100% carbon fiber (aka full carbon), recommended in particular for construction purposes where high bending strength and stiffness is crucial. Sheet made with advanced infusion technology (in vacuum) that ensures stiffness improved by approximately 30% compared to manually produced sheets. Made from high quality 100% carbon fiber. Mirror-like perfect gloss of top layer. Extraordinary appearance, without any defects related to air micro bubbles (pinholes) – very common in the case of manually produced sheets. Low weight – only ~ 4.7 kg (11.49 lb). The sheet is cured in production at 50 °C to improve bending strength, stiffness and thermal resistance up to 70 °C. Cut to dimensions with CNC machining center – which ensures stable and precise dimensions. Easily cutting with traditional tools such as a scroll saw, blade or grinder. 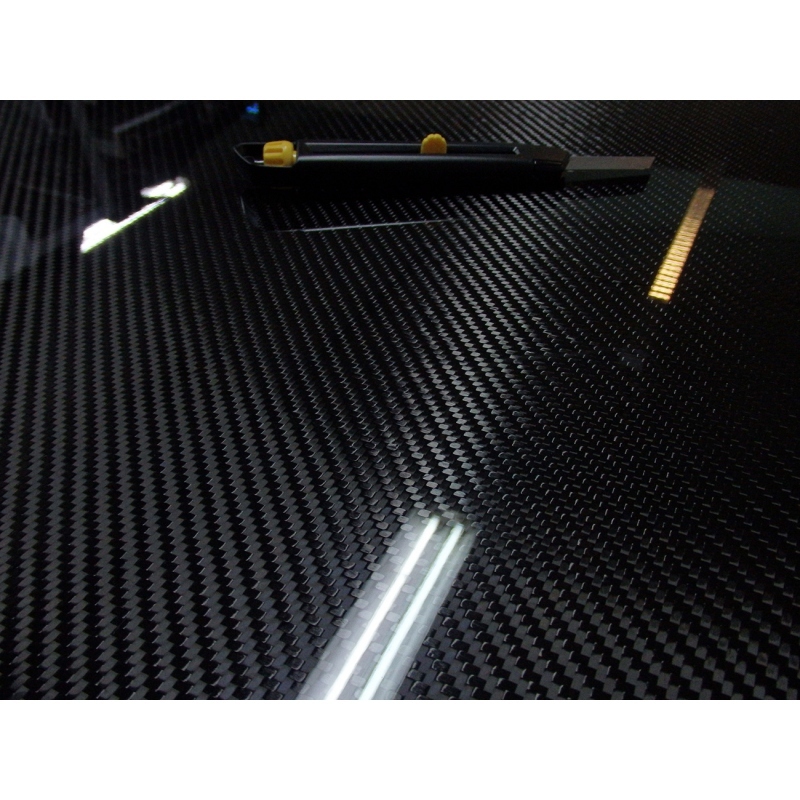 Carbon fiber sheet with two different finishes: one of perfect mirror-like gloss and smoothness and the other is a matt side that is perfect for adhesive bonding. Dimensions: 1000 mm x 1000 mm (1 x 1 meter -1 sqm m2) / 39.4 inch x 39.4 inch. Thickness: 6.5 mm / 0.256 inch (+0.2 mm tolerance). Thickness tolerance: 0.2mm thickness tolerance ensured by infusion technology Consequently the sheet 6.5 mm may actually be from 6.5 mm to 6.7 mm thick. Weight: ~9.4 kg (22.98 lb). Finish: one- side gloss, protection against UV, mat reverse side with surface ready for assembly with adhesive bonding. Find out about other available sizes: carbon fiber sheets and panels . 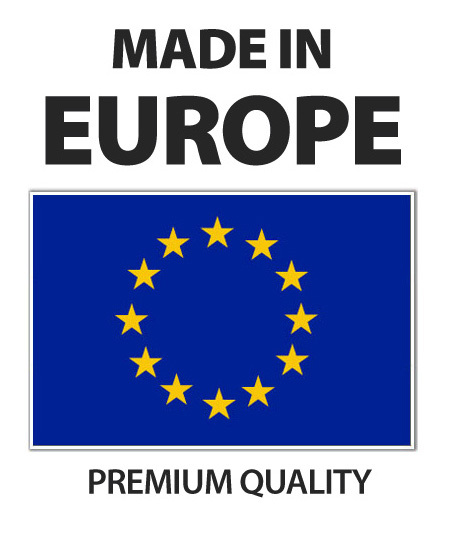 Worldwide Shipping: we ship worldwide. For details on international shipping costs -> see the shipping cost. 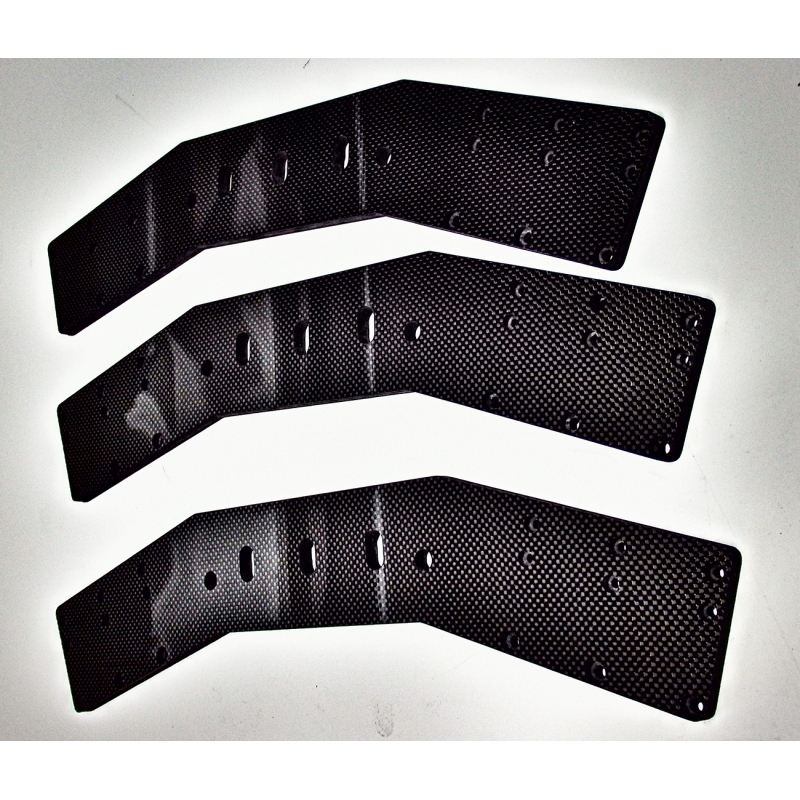 Suggested uses for carbon fiber sheets: panels, parts for model-makers, interior décor elements, racing car panels, casing of devices etc. Tags: carbon fiber sheet 6.5 mm thick, carbon fiber panel 6.5 mm, carbon fiber plate 6.5 mm, sheets made from carbon 6.5 mm, carbon panel 6.5 mm thick, carbon fiber sheet 0.256 inch thick.